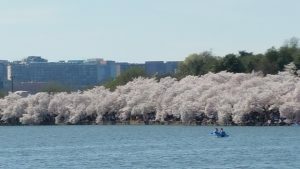 DC’s Cherry Blossoms Expected to Bloom Early! 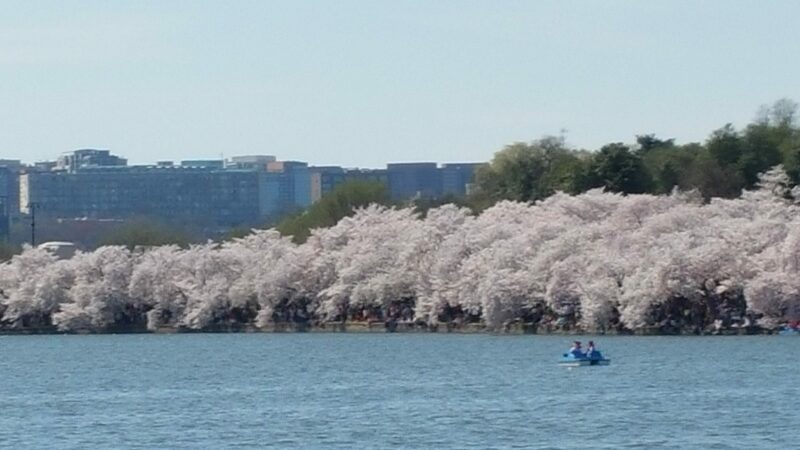 Washington’s famous cherry blossoms are expected to reach their peak mid-March this year. Look for me at the Eastern National sales tent by the Tidal Basin near the paddle boat dock on Wednesday, March 15 from 1 to 3. I will post additional dates closer to the time. See you there! Cherry Blossoms at their peak in 2015.